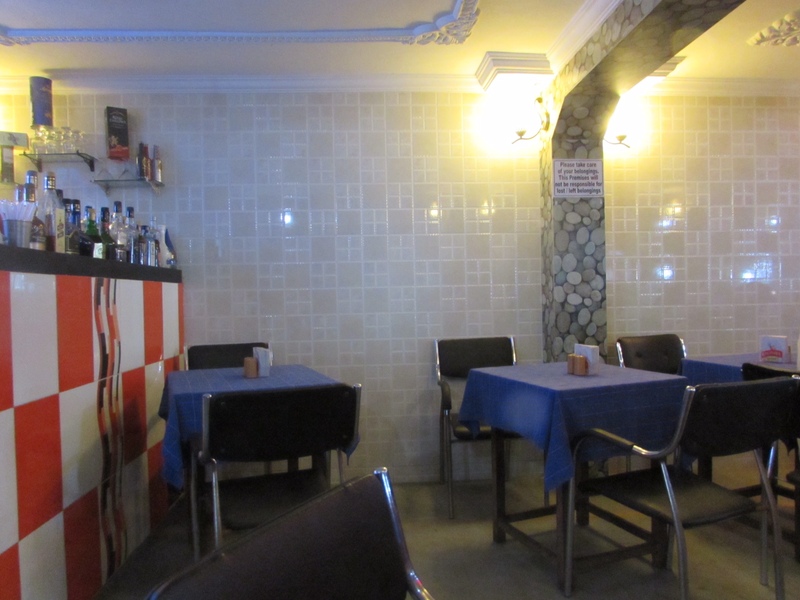 Following in the footsteps of Rick Stein on the quest for the best curry in India….we found it! (Or at least, it was our best). 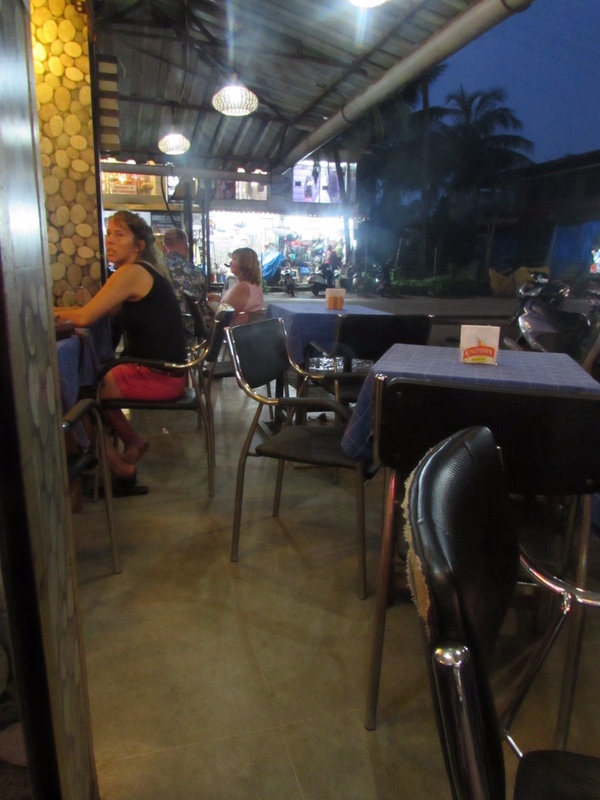 The Fish Cafreal (for about $AUS5) at a small eatery on a corner under the Plantain Leaf in Calangute, Goa, was a winner. 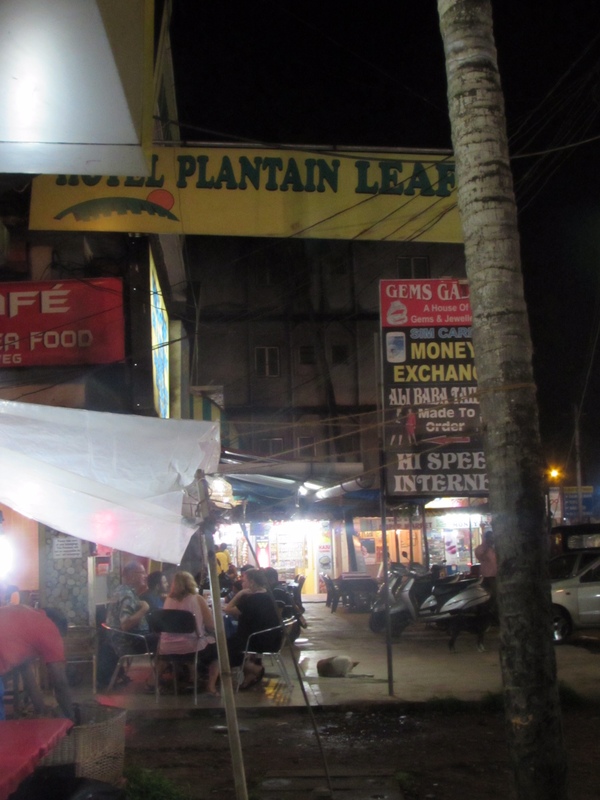 As Plantain Leaf nearby is in noted in Lonely Planet Guides (their top pick, worth a look too for thalis), it is easy to find, very well run, great value…and delicious. 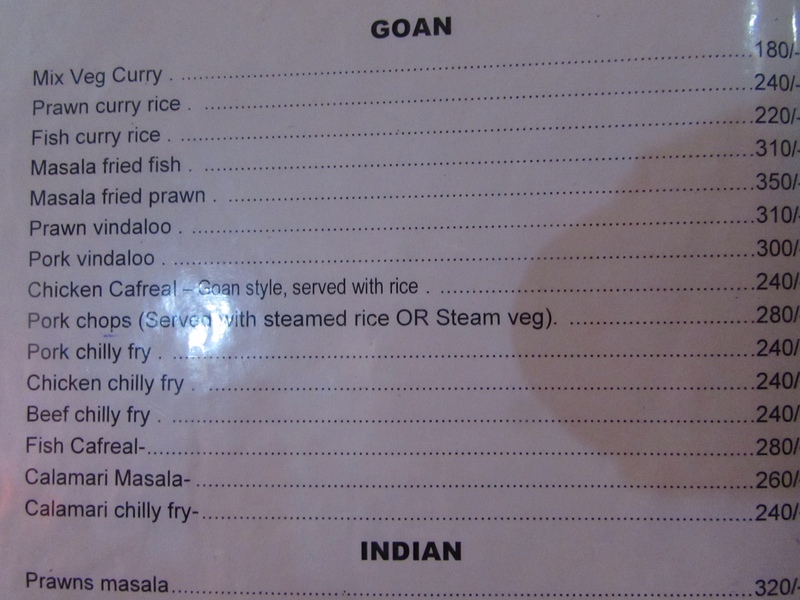 Cafreal is a dish that was introduced to Goa by the Portuguese from their colonies in the Africa. 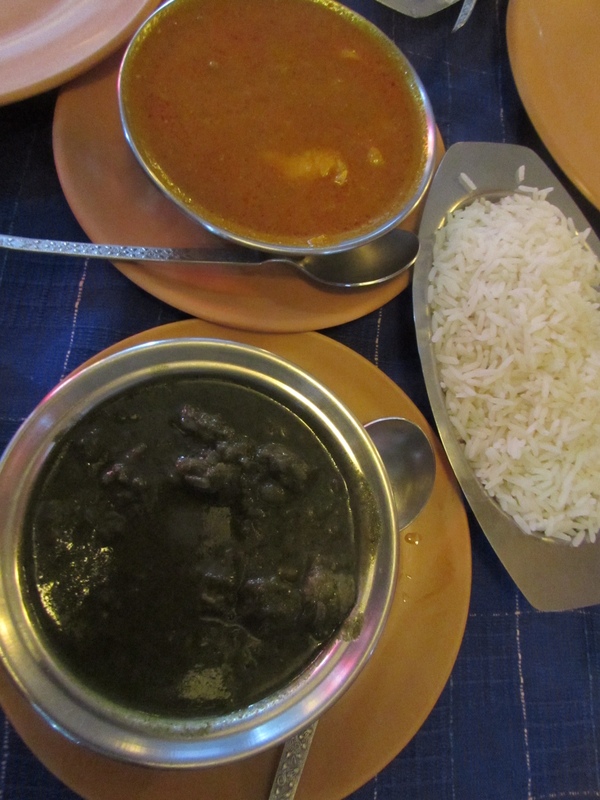 The sauce ingredients include fresh coriander, onion, garlic, ginger, cinnamon, pepper, chilli, mace, cloves and lime juice.